Our latest Travel Insights newsletter is out. Are you subscribed? If not, what are you waiting for? Just fill out the quick form, then scroll down to check out the newsletter. It's almost here! GBTA Convention 2018 kicks off in San Diego, California this Saturday, August 11. Travel and Transport will once again be there in full force and here's everything you need to know before the event - whether you're going to the show or following it from home. If you're there, don't forget to visit us at booth #2805! Connecting to public wi-fi at airports can be dangerous if you don't take the proper precautions. Learn about the airports where you're most likely to be hacked when connecting to public wi-fi and what you can do to prevent it. 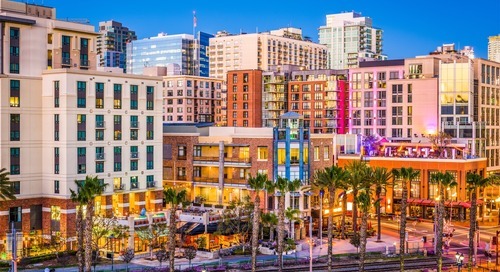 GBTA travelers take note - San Diego tops the list. It is no secret that a ton of news and information comes out of the GBTA Convention each year. This year's event in San Diego will be no different. 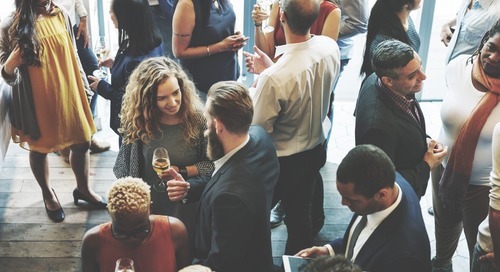 Whether you¹re going to GBTA or not, here are some of the best places to keep up with what's happening.